-Our top-level R&D team consists of returned overseas Chinese and professionals. Besides, we have gained dozens of exclusive patents in the field of power tool. -We focus on continuous quality improvement and try to save each penny for you. -How long is our warranty? -What is our lead time? -30-45 days depend on your order quantity. 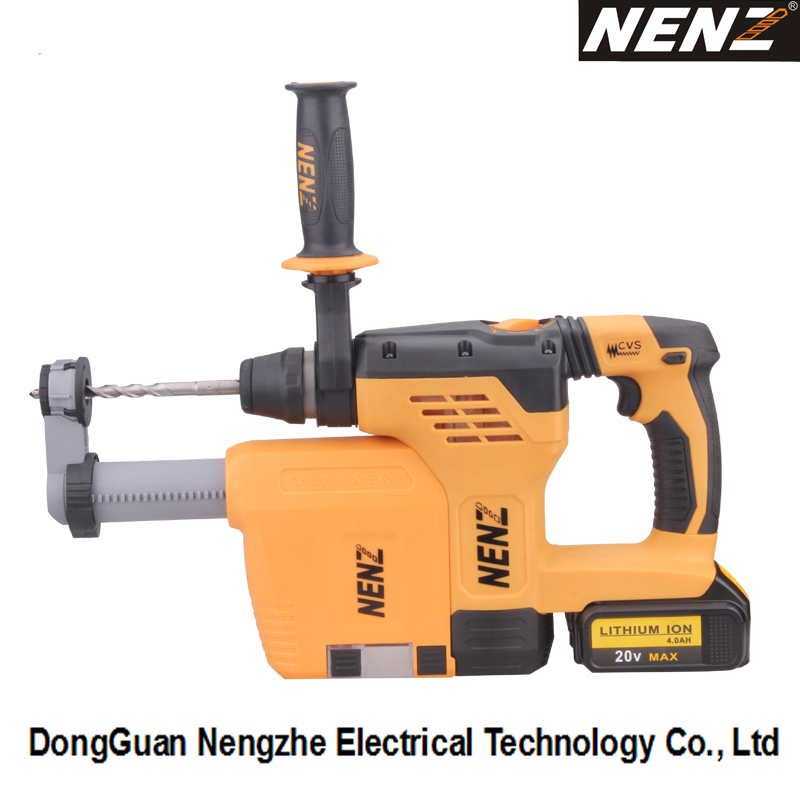 Â NENZ is making a big significant influence on a global significant power tool solution. 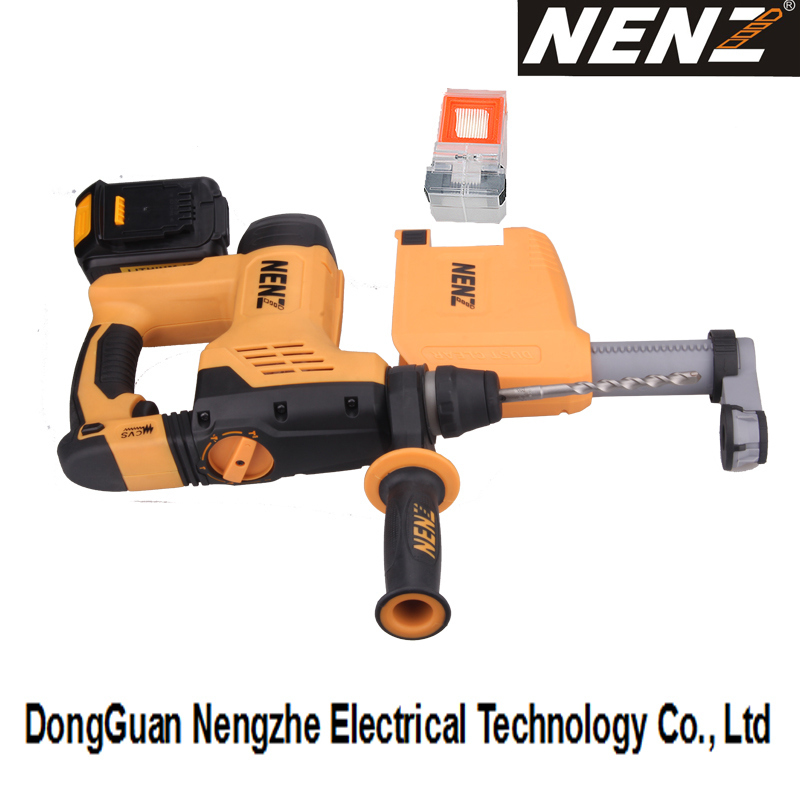 It is a high-tech enterprise professionally engaged in the R&D, production, sales, test and service of power tools. Located at the global most innovative and vigorous forefront region, Dongguan City of Guangdong Province. Owing to the international top level design and production, the product quality and property can meet the industrial users' strictest utilization requirements for tools under different kinds of harshly working environments. 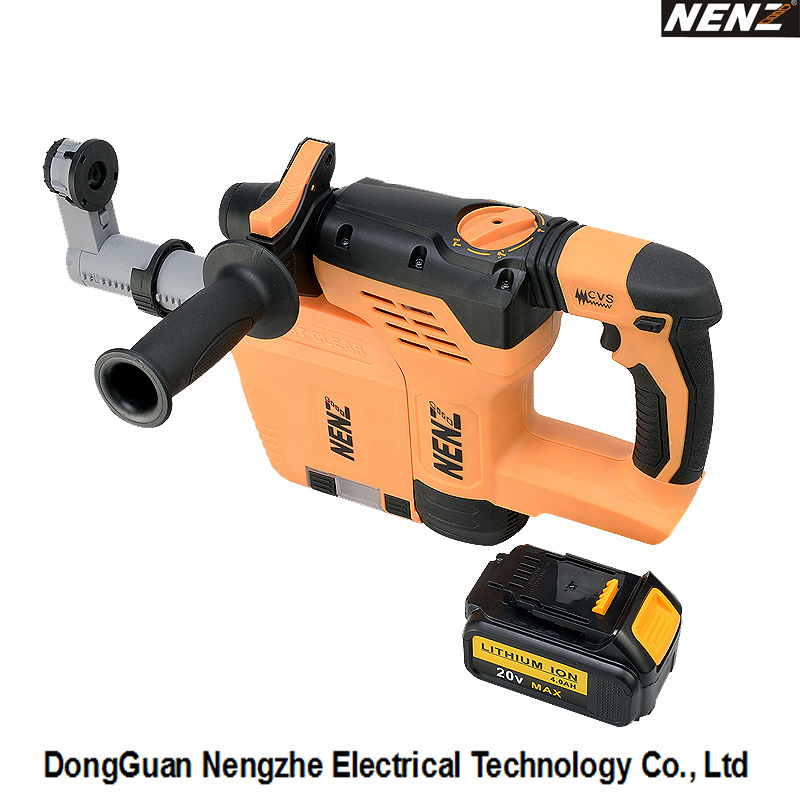 Power tools are widely used in construction decoration, ornament, high-speed rail construction, shipping industry, water conservancy projects, and other fields. The full range of products in the company have been completed in the highly professionally integral R&D and testing center, and pass the strictest property tests and the detection of simulated real-operation environment. All products have passed International Quality Management System ISO9001, TUV, UL and 3C Certifications. 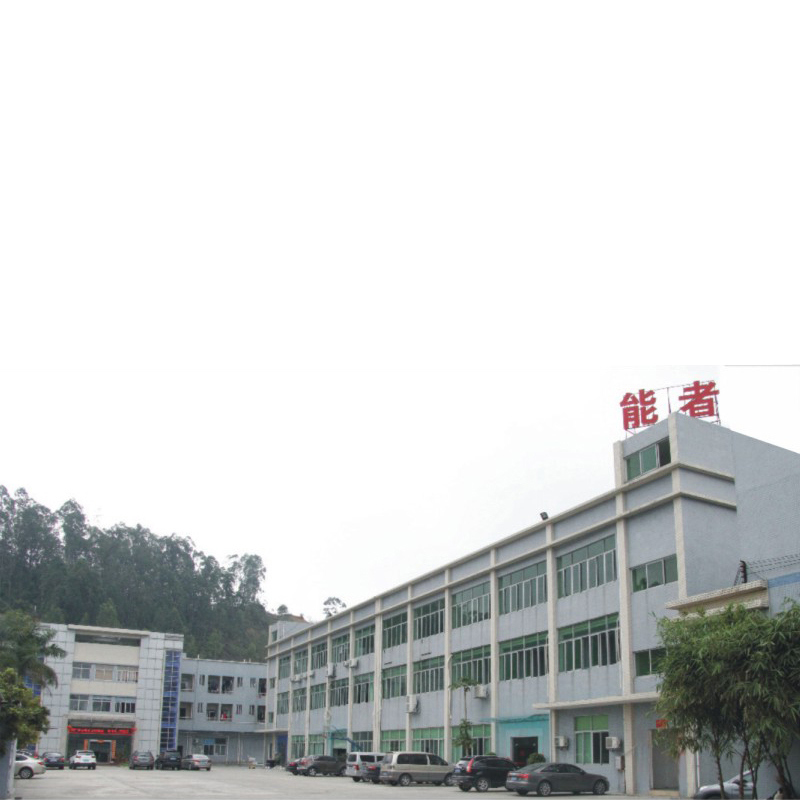 Qualification team's design, rigorous quality management system and harsh environment tests make NENZ's full-range products reach the international top level in the similar industry. 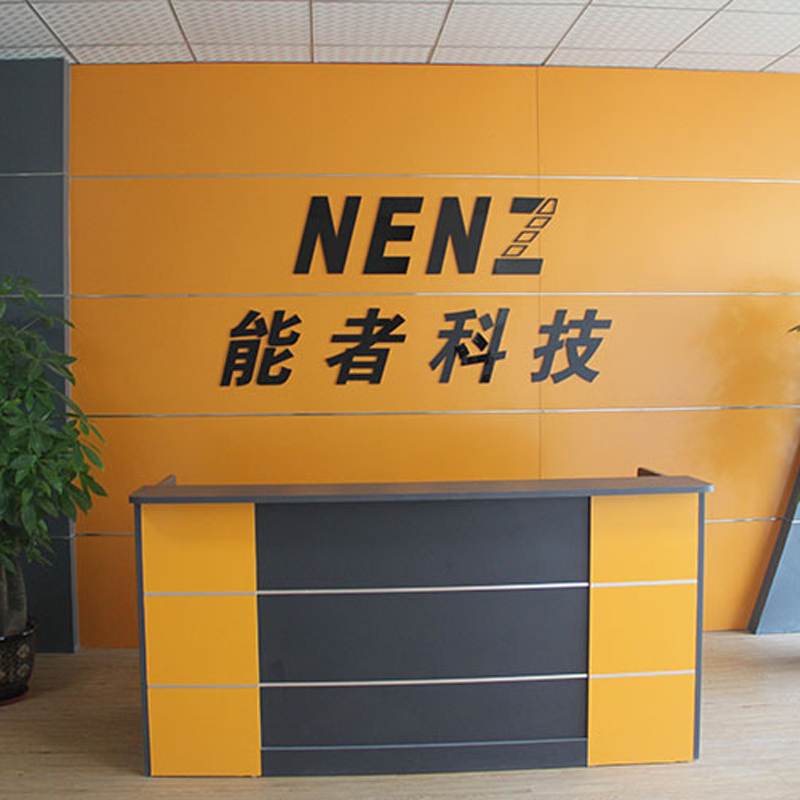 Through sincere cooperation with customers, full concentration and the unremitting pursuit for quality, NENZ has set up good image in the industry and won the extensive recognitions and praises from users. Nenz's product lines cover different provinces and municipalities throughout China along with more than 1,000 domestic franchisers. In 24 countries worldwide, NENZ has built up the fundamental sales network. We believe, in the coming future, products made by NENZ can be found in global top-level chain stores and professional tool dealerships. Innovation is the core concept for reform and the primary motivation for breaking through traditions. We believe, as long as we adhere to the enterprise's concept of "honesty, high efficiency, innovation and sharing", future belongs to us! We firmly keep in mind the enterprise mission - "becoming the Chinese most professional power tool company"! Through constant innovation, R&D and manufacture, we will build up NENZ brand into the world-class brand in the power tool industry! Open up a brilliant future ---- NENZ Technology!